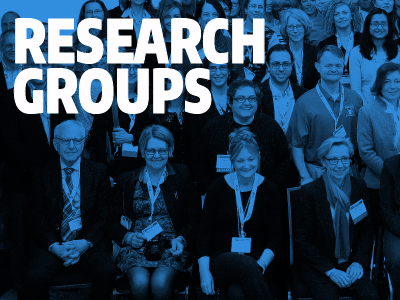 The Ehlers-Danlos Society supports research for the Ehlers-Danlos syndromes, hypermobility spectrum disorders, and related disorders. We also aid in the development of external research through recruitment assistance. Join us! 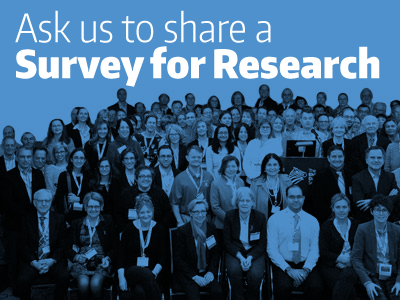 Help us advance EDS and HSD research, awareness, and support—worldwide! 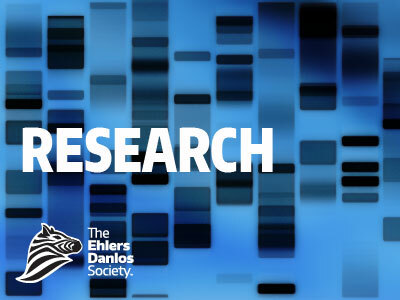 With your help, The Ehlers-Danlos Society and our affiliated scientific researchers and medical professionals are preparing the next phases of Ehlers-Danlos research. We are determined to bring hope to those living with Ehlers-Danlos syndromes and related disorders. With each new discovery, their lives and the lives of their families will improve through better, more consistent diagnosis, management, and care. Our strength begins with hope. And our hope begins with you. 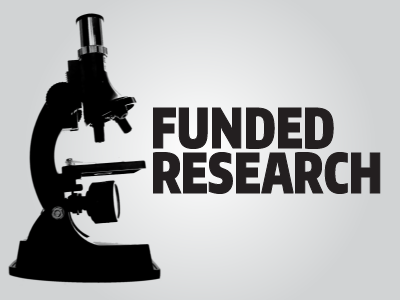 Donating to our research fund is easy. Your designated gift will be put into a secured research fund (verified through yearly independent financial audit), and only used to support research initiatives such as those described below. Any amount helps, and on behalf of those of us with EDS, deeply appreciated. 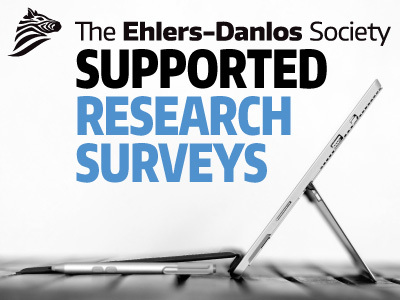 Researchers are welcome to apply to share their surveys with the Ehlers-Danlos Society’s patient and caregiver communities. If you have a survey in need of recruits, submit your request here. Research surveys that the Society has approved can be found here.